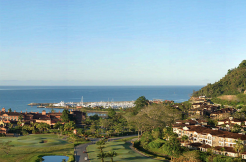 There are few true luxury resort communities in Costa Rica, and of these few, one stands out from the rest: Los Sueños Resort and Marina, on the spectacular Central Pacific coast. 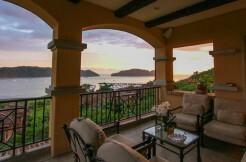 Intent on redefining luxury, Los Sueños real estate set a new standard 10 years ago, seamlessly blending exclusive real estate with world-class amenities in a community anchored by one of the largest marinas in Central America, a beautiful Marriott Hotel and Resort, and central Costa Rica’s only championship golf course. 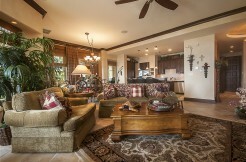 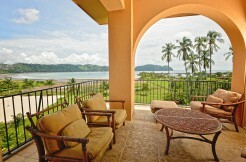 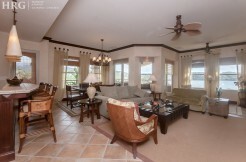 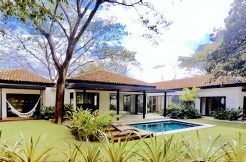 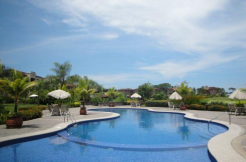 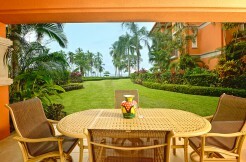 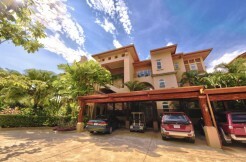 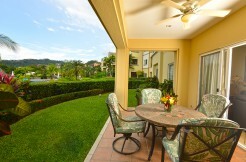 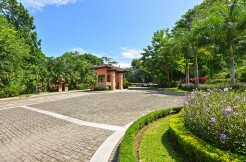 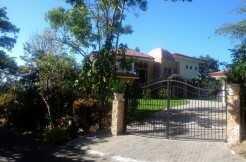 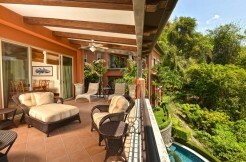 Today, Los Sueños Costa Rica is the embodiment of luxury Costa Rica real estate and coastal living. 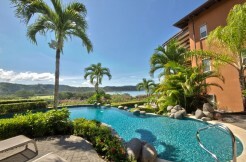 With a casino and the impossibly charming Marina Village, featuring eight restaurants and a host of unique shops, Los Sueños truly defines luxury lifestyle and fine living in Costa Rica. 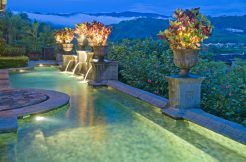 Comprised of numerous luxury enclaves, the gates of Los Sueños Costa Rica open to reveal mostly private residences featuring extraordinary views of the resort, golf course and surrounding rainforest reserve. 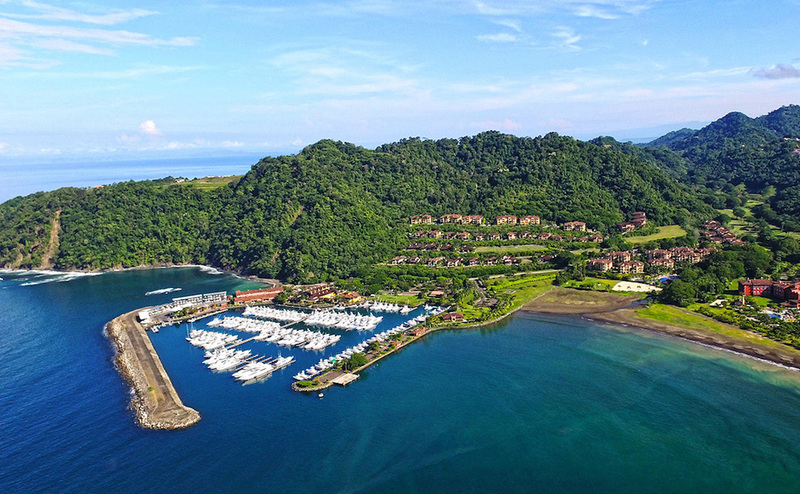 The community’s private 200-slip international marina promises sport fishing enthusiasts and yacht owners not only dramatic Costa Rica sunsets, but also all the yachting and charter services you’ll need to make this exclusive address your home away from home. 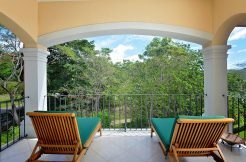 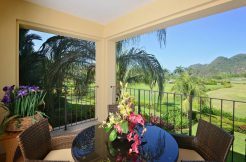 Those looking for the finest resort real estate in Latin America will find numerous opportunities in this exclusive gated community. 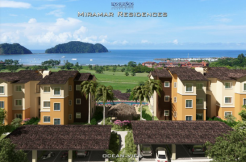 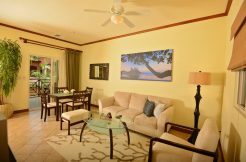 From the elegant townhomes at Marbella to the condos at Alta Vista and Del Mar, most of Los Sueños real estate offerings, including Altamira’s luxurious Montebello, afford both marina and ocean views. 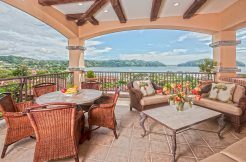 You’ll find an array of exclusive custom homes within Los Sueños, most offering the perfect blend of luxury, community and amazing views, both to the marina and the sparkling Pacific. 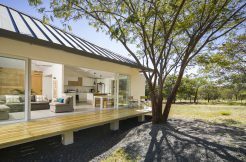 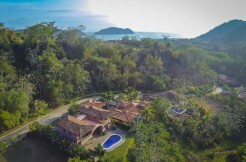 Los Sueños is the perfect place for a dream vacation home in Costa Rica, thanks to the wide (and ever expanding) array of amenities and services. 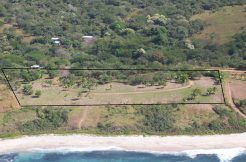 And if you enjoy golf as much as deep sea fishing, you will love the Eco-Golf community of Los Sueños, featuring spectacular Los Sueños Custom Homes and golf course front land for sale – currently one of the most sought-after offerings in Los Sueños real estate. 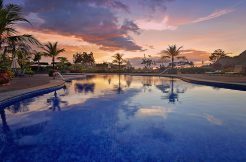 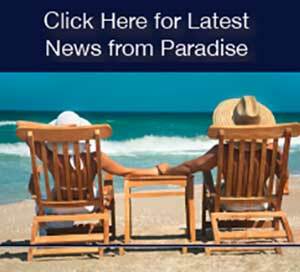 Let Palms International Realty help you navigate the many extraordinary and unique real estate opportunities in Los Sueños. 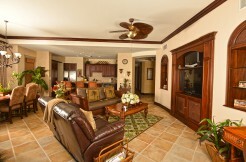 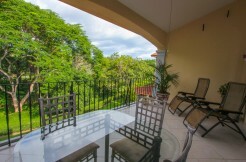 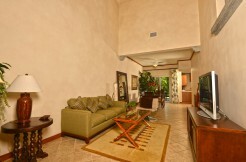 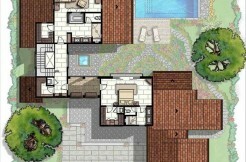 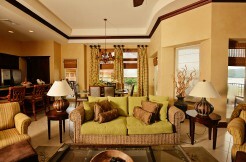 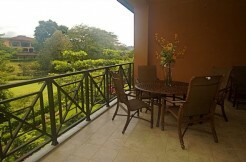 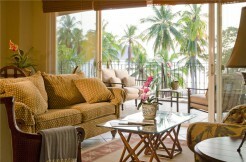 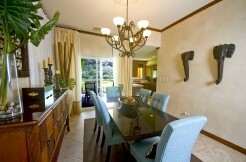 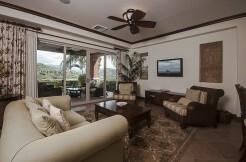 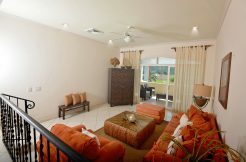 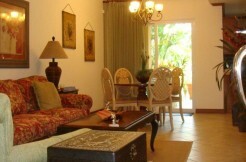 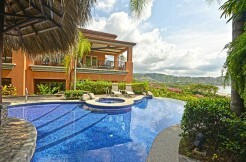 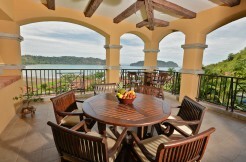 We will be happy to arrange a special discovery tour of this one-of-a-kind and vibrant resort community in Costa Rica.